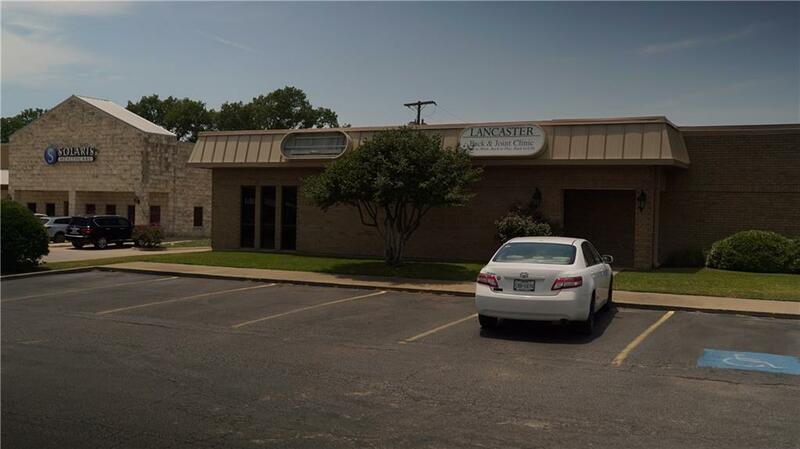 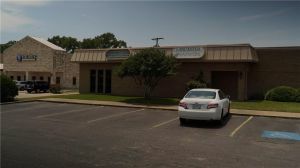 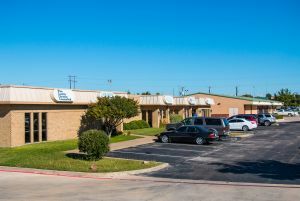 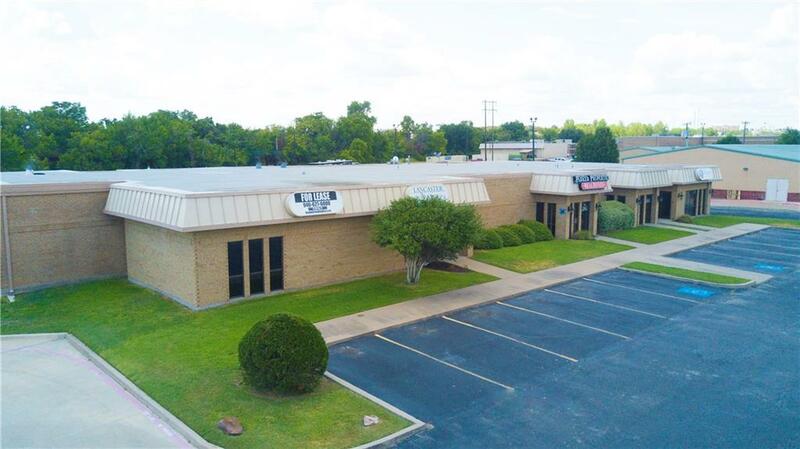 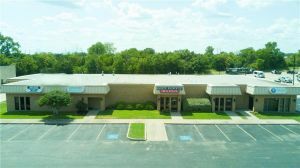 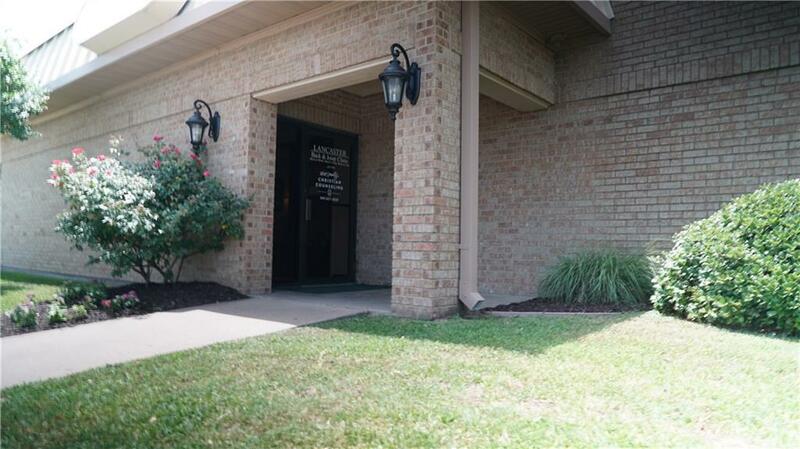 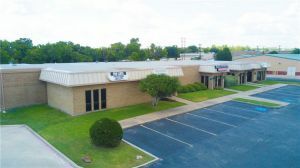 Located on FM 51 in the medical district and the FM 51 Corridor. 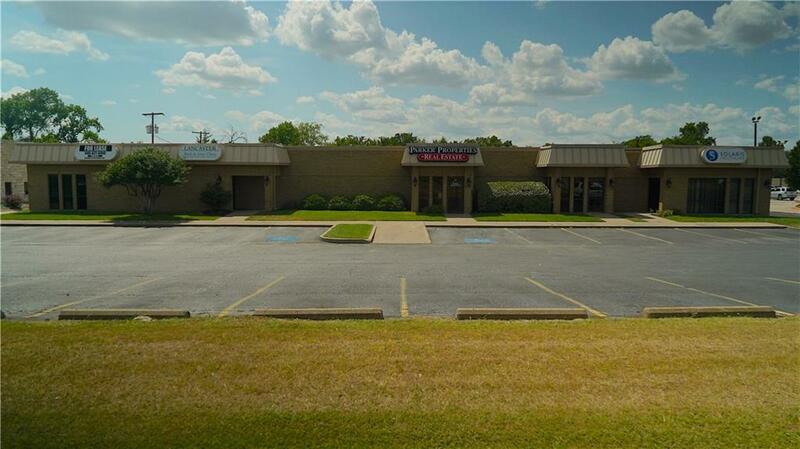 Frontage allows plenty of visibility on a well-traveled roadway. Gas heat for energy savings. 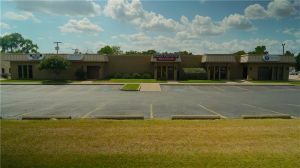 Zoning is C-1 (Restricted Business). Front & rear entry and parking. 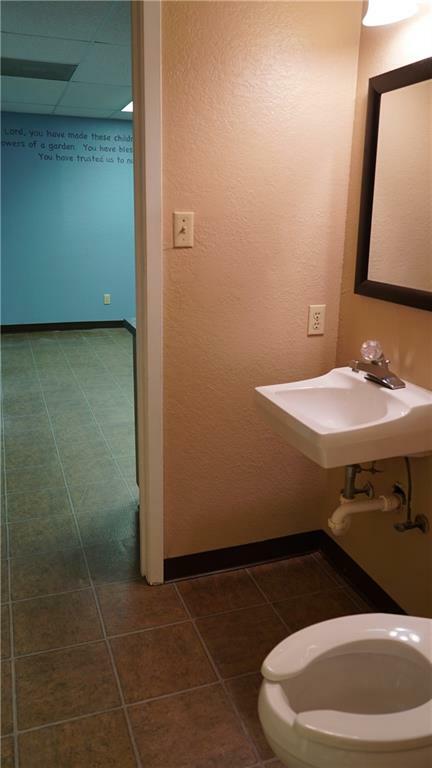 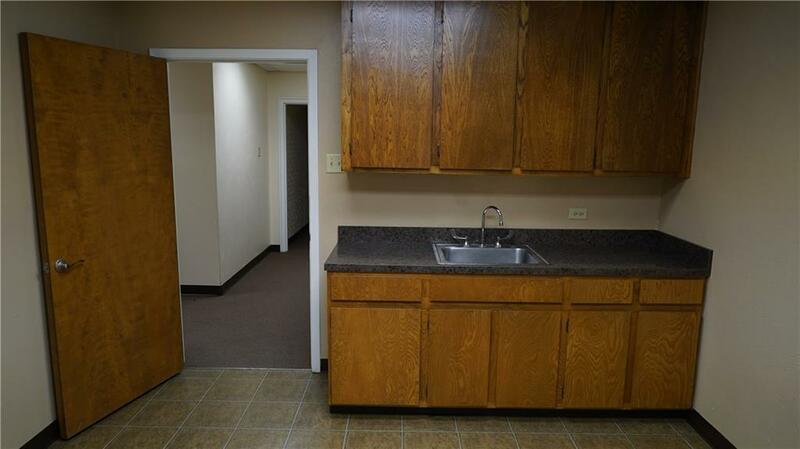 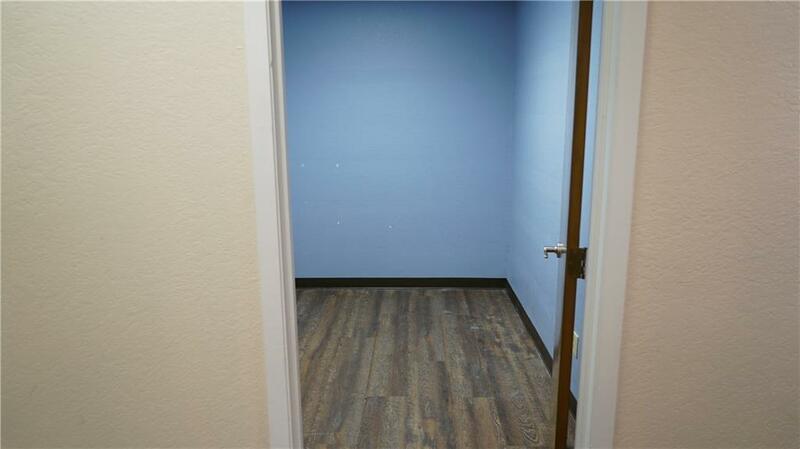 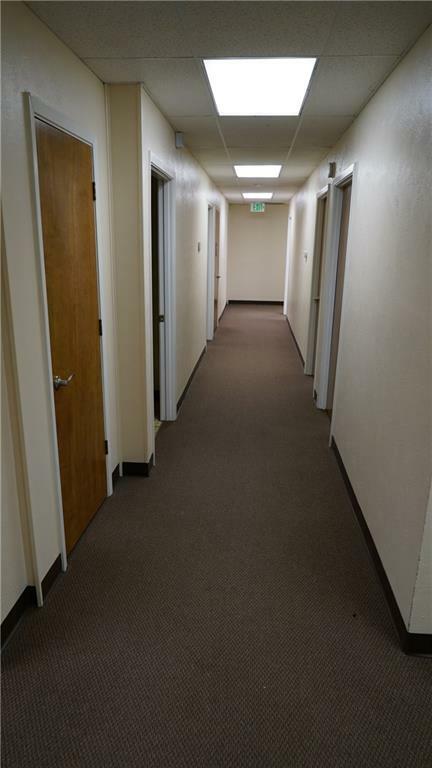 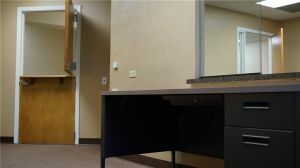 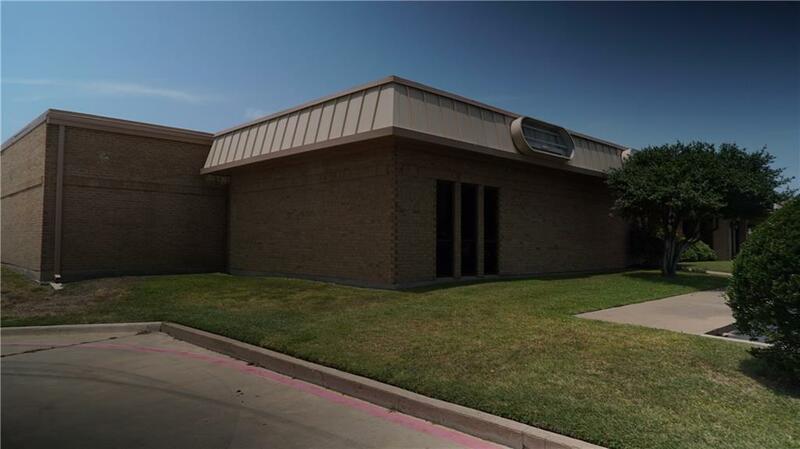 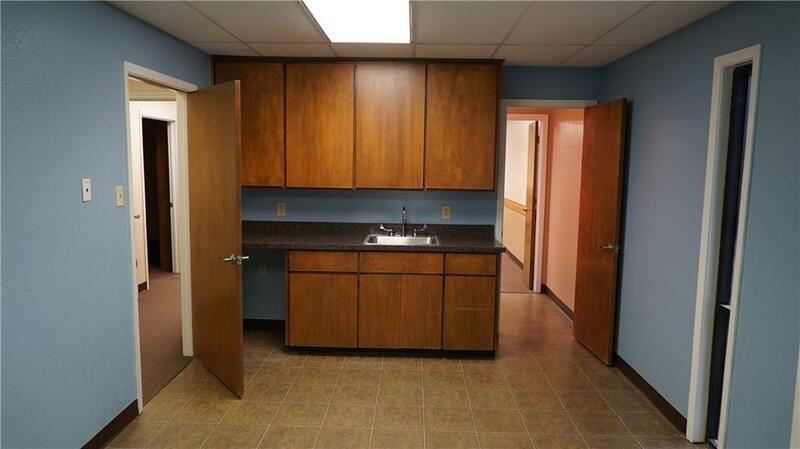 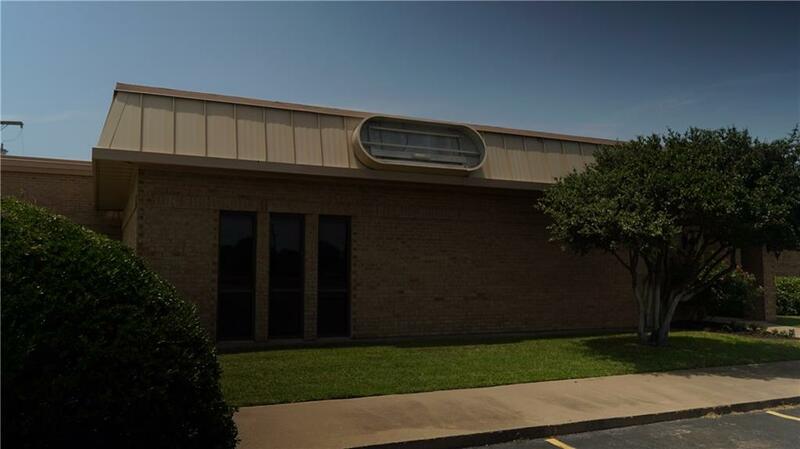 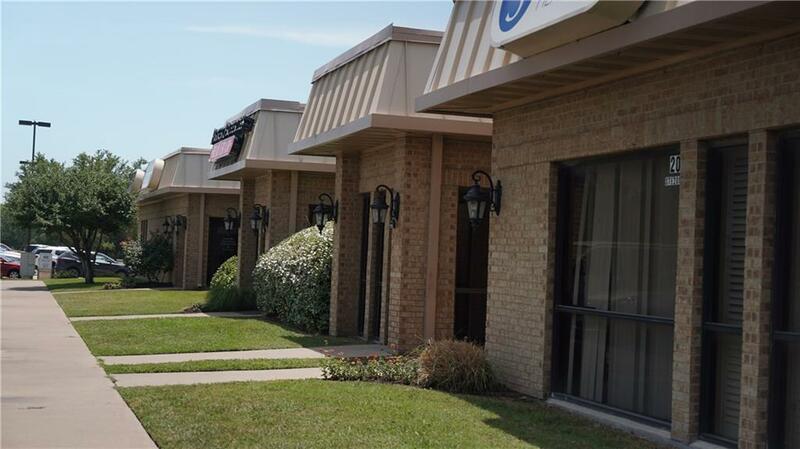 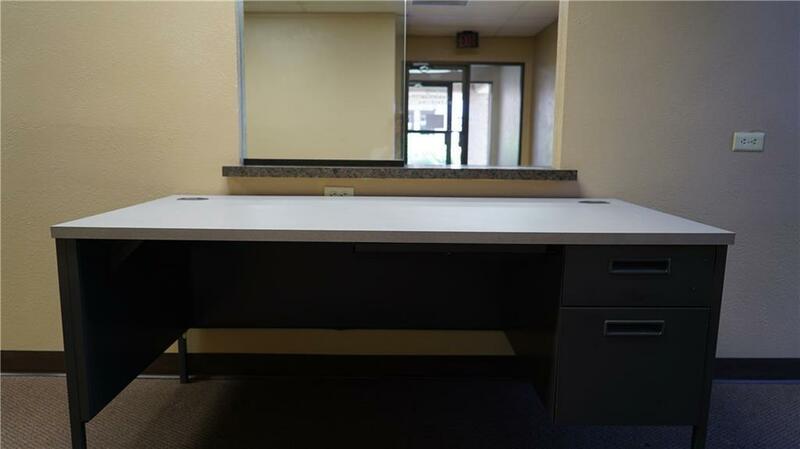 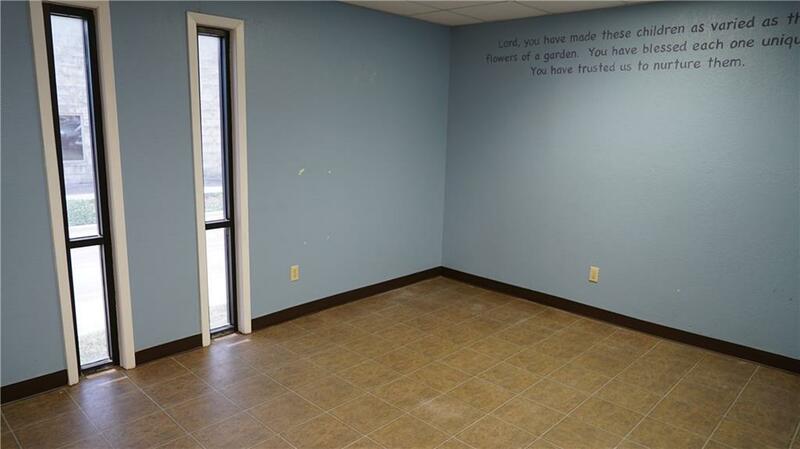 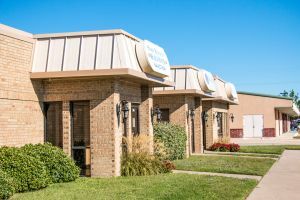 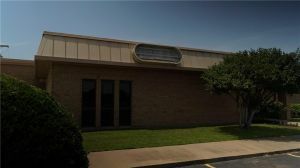 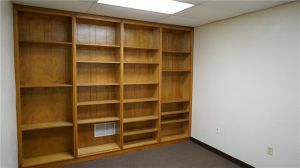 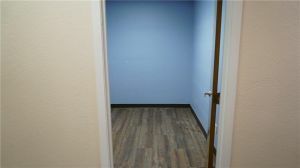 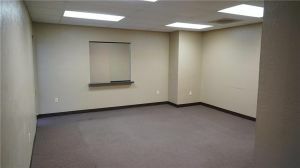 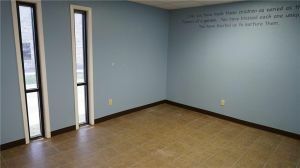 Professional and medical office spaces for lease. 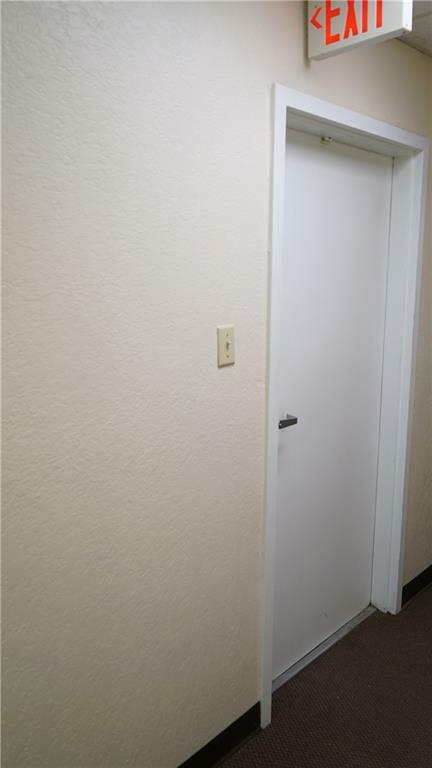 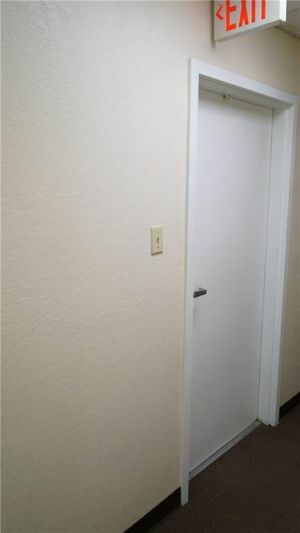 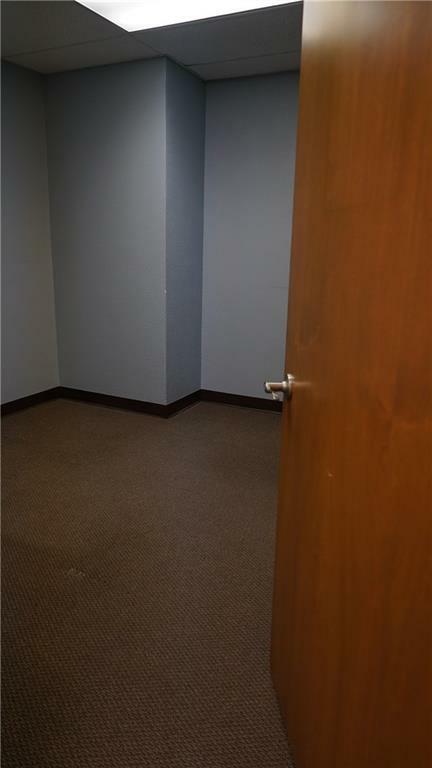 Only one unit available, Suite 500. 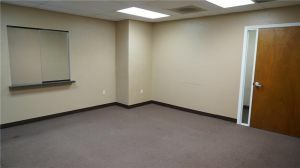 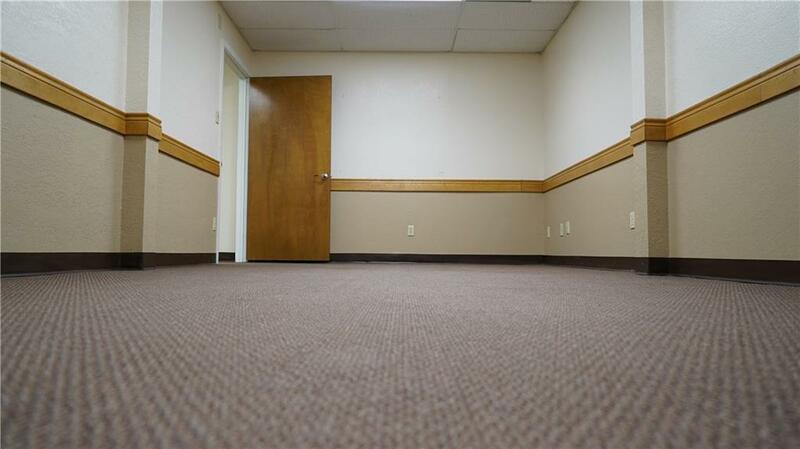 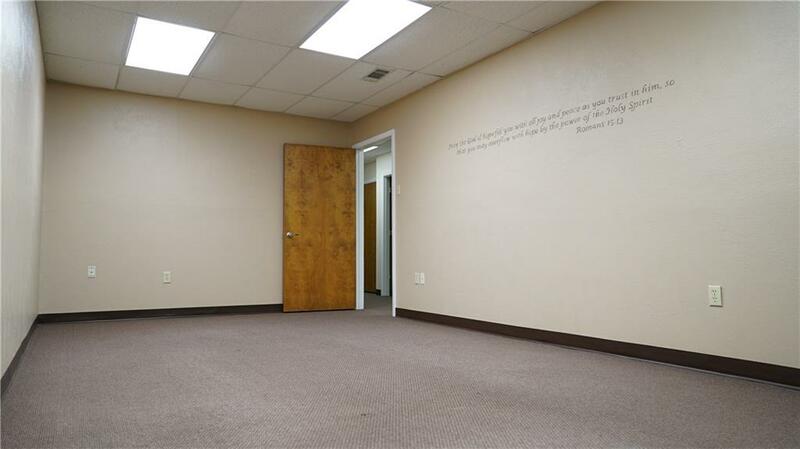 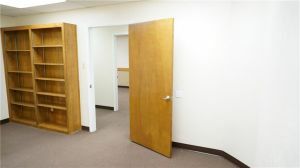 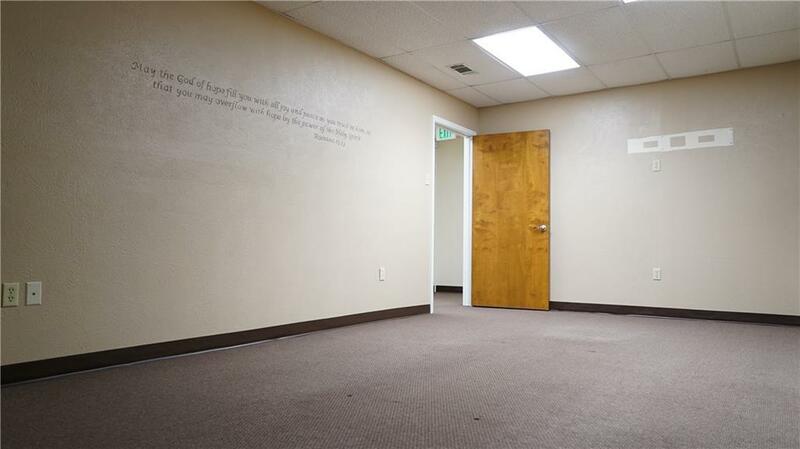 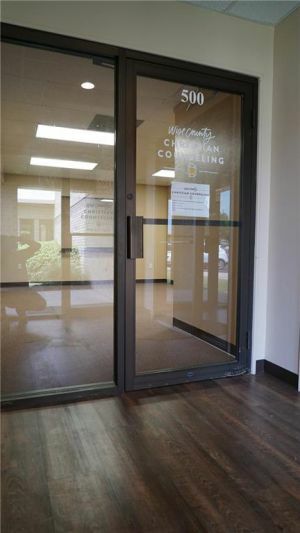 Large conference room with 2 entrances. 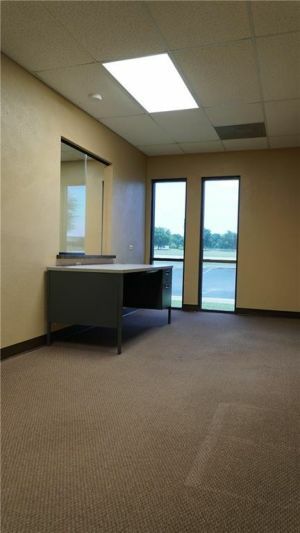 Large waiting area with window to reception office. 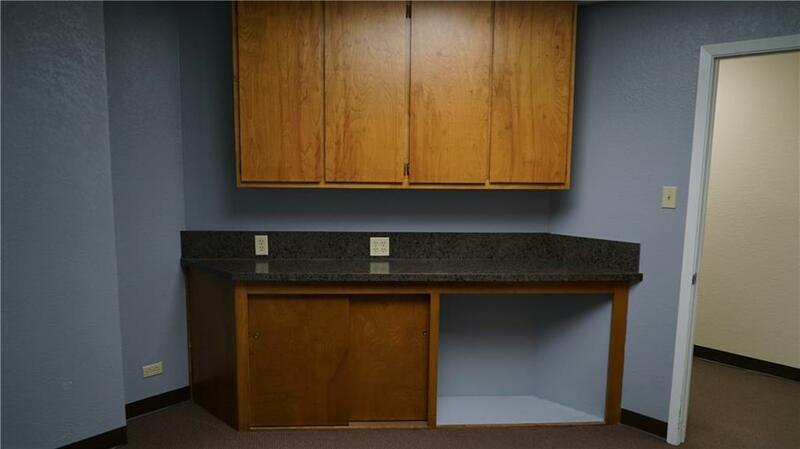 IT closet; large enough for other uses. 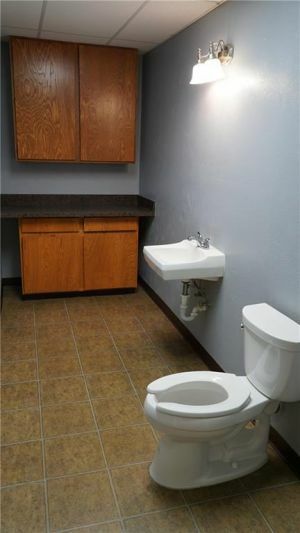 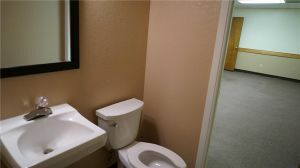 2 restrooms. 1 restroom could be made private. 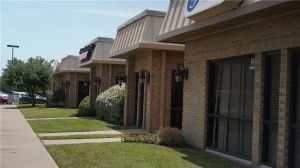 Rear parking and entrance for employees.